Dutch Fork High School is the focus for many parents as a former student hinted to police that Floyd White the assistant principal was doing cocaine, smoking marijuana and would sell to other former students. According to the police report, an unnamed source identified as a former student of White’s informed Richland County investigators and Columbia Police Department officers that Floyd was “using and storing both powder cocaine and marijuana at his home.” The student also said White provided cocaine and marijuana to other former students when they came to his house. According to investigators White used Snapchat to communicate with the former student. The former student revealed the screenshot to investigators allegedly sent from White that displayed, “black male with dress attire with the caption of ‘Your nose good?’” The profile was a male that appeared to be White. White then spent the night in jail, appearing at his bond hearing the next day. White was given a $20,000 bond. The judge did not deem him a flight risk and court records also determined he had no criminal past. However, Deputies do not believe White was distributing drugs at the school. The States Emily Bohatch reported that White was placed on administrated leave by the school district. Many of the police at Richland County Sheriff’s Department is asking parents to speak with their children about the situation and see if they have any further information. 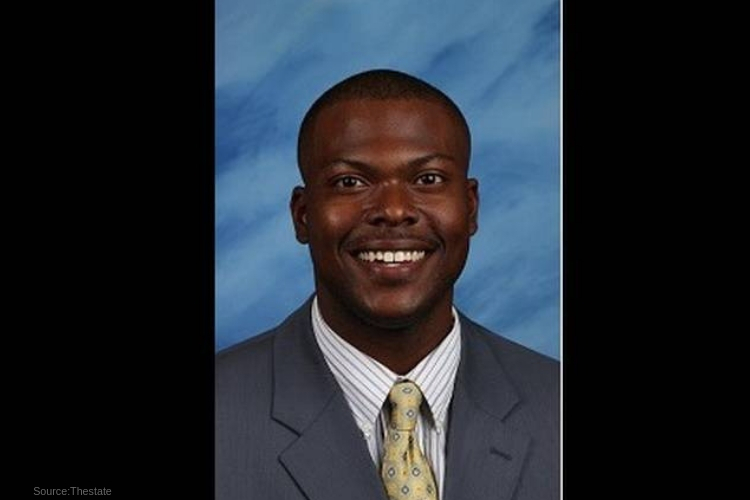 Lexington Richland School District 5’s website showed that White oversaw the responsibilities for teachers in math, PE, Fine Arts and students with last names spanning E-K. His former occupation before becoming Dutch Fork’s assistant principal, he taught middle school English at Schofield and Dutch Fork middles. The Recover is an unbiased substance abuse and mental health news provider. Helping individuals looking for the right treatment programs in their area. Also providing information on South Carolina drug rehab centers for addiction recovery.